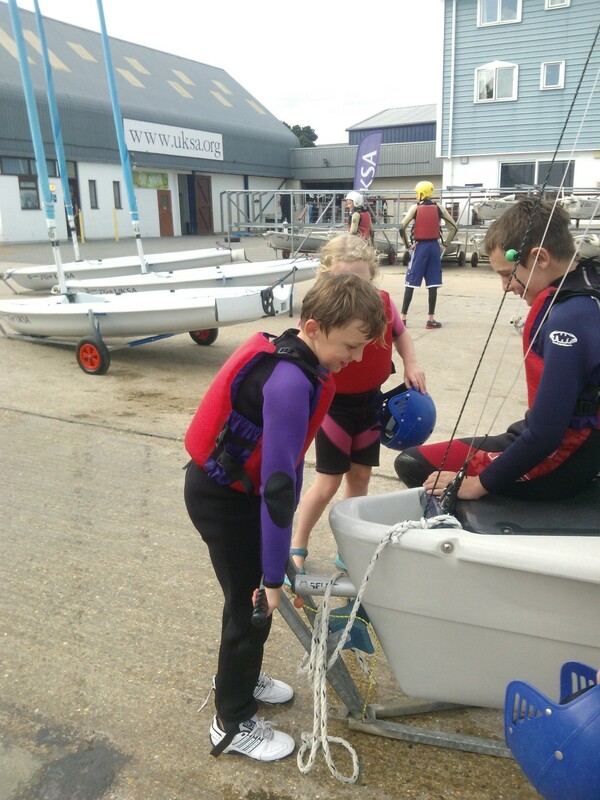 I am really excited – I have just finished the dinghy sailing course and got my first sailing certificate.My mum and dad are really proud and I got to do lots of fun things. I really liked learning about the boat and made some friends as well. My favourite thing was capsizing which was funny because we all got wet. I really want to do my level 2 now and maybe one day have my own dinghy.